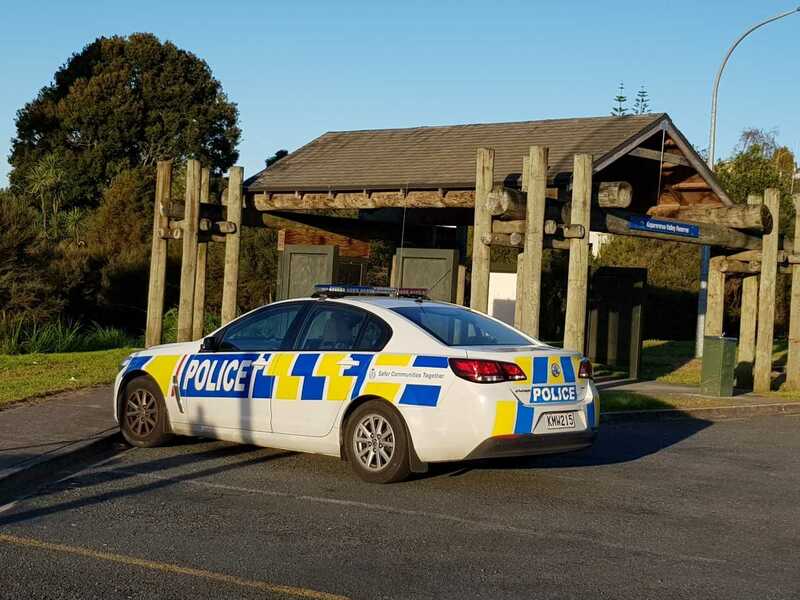 State Highway 2 near Whakamarama has reopened following a serious crash. 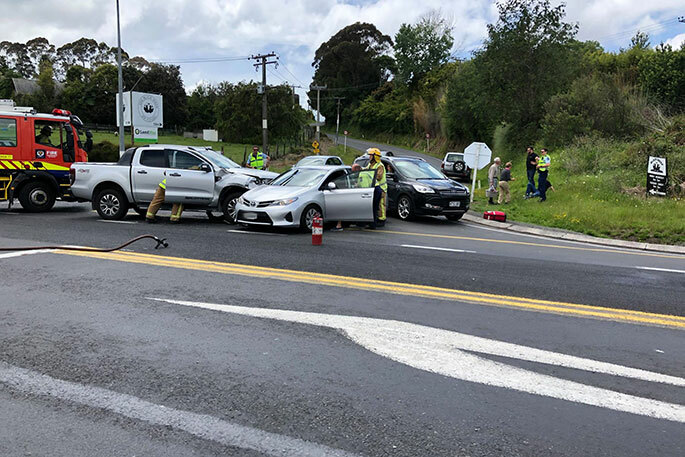 The road was closed earlier today following a two car crash which happened at the intersection of SH2 and Plummers Point Road at about 11.50am. 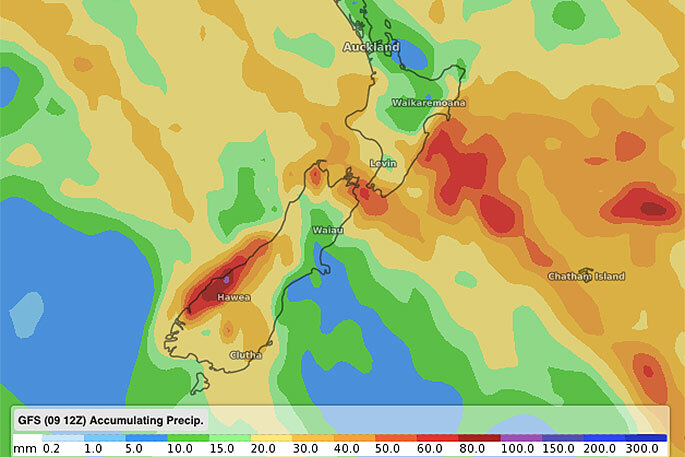 NZTA says all lanes are now open. A police media spokesperson has confirmed one person has serious injuries. What is with this time of year soo/too many. Four years ago at this time of year we were hit by tourists who forgot the nz road rules lucky no one in our vehicle was seriously injured. I do remember at the time there were so many serious accidents happening throughout the country. It’s like the sun comes out & we forget our safety rules & i do agree with the other comment on courtesy 5 seconds of your time to be courteous to another driver can go a long way. I drove around this area for many years, when there were not as many vehicles on the road as there are today. As with any road, back then all senses were on full alert, and patience was a major requirement. The big change with today’s drivers is in a lot of cases impatience is top of their need. I see more people out and about now who ’have a desperate need to be somewhere’, and that’s not just on the roads. What’s happened to us? With impatience comes selfishness, lack of courtesy. How about people showing a little courtesy to other drivers and people waiting at intersections on this road.Open your eyes your driving in an endless stream of traffic,tailgaiting and overtaking acheives nothing in heavy flows.Wave a couple of people in at intersections when its heavy flows,you will loose splilt seconds out of your journey and no doubt get an apprecitive wave.Passed this incident today and the left passing lane was at a standstill yet people were still using the righthand passing lane !!??? Switch your brains on and show some courtesy people. Hope all goes well to the family involved in this incident. 90 kmh on this stretch of road is crazy. 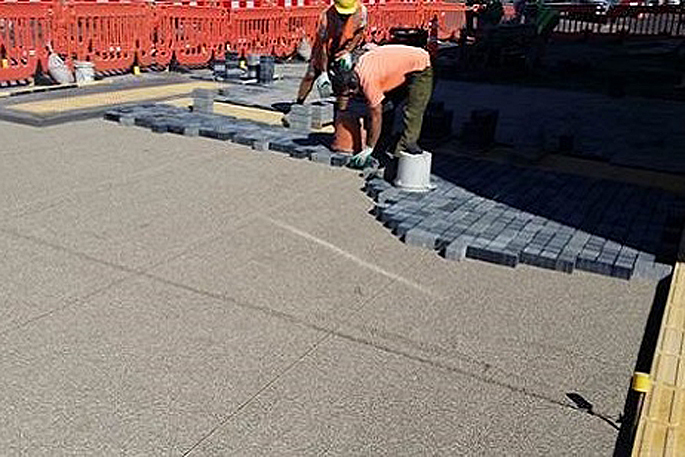 If these walleys at NZTA started to earn their huge salaries theyd do something, instead of sticking stupid plastics sticks in the middle of the road. Come on lets see see real action and stop this dreadful toll on our state highway. The photo shows plainly that the car came straight through the stop sign!! another intersection, what the heck is going on in drivers minds when they are on the road, time to slow down concentrate and take note of whats going on around you when driving.